Healthy Hometowns is a community health improvement grant provided by Kansas Recreation and Park Association (KRPA) and the Powercat Health Partnership (Kansas State University, Kansas Health Foundation, and Stormont-Vail Hospital) to provide enhancement dollars to Kansas recreation and park agencies who support healthy lifestyles through programs and initiatives that promote healthy communities. Goal: To improve the health and well-being of all Kansans. 1. Improve community health through the use of community partnerships and collaboration. 2. Educate and engage the community around health and wellness issues. 3. Strengthen the focus on health promotion and disease prevention. 4. Shape programs, systems and environments that support personal and community well-being. 5. Create sustainable, community-based improvements that address health disparities. Thank you to the Powercat Health Partnership! KRPA will award $15,000 in grants to selected agencies. Awards will be given based on need with the maximum amount not to exceed $5,000. Award winners will be announced the week of May 6th, 2019. If awarded, a Success Story Form and Narrative must be filled out and submitted with two pictures no later than four weeks after the event or project is complete. Must be a current member of KRPA. Must complete application form in its entirety on or before the deadline date, April 19th, 2019. May provide additional information, photos, testimonials, etc. Project must include at least one community partner. Community partner must submit a letter of support, on their business letterhead, along with the application. These funds may be used in conjunction with other funds in order to meet the financial needs of the activity. 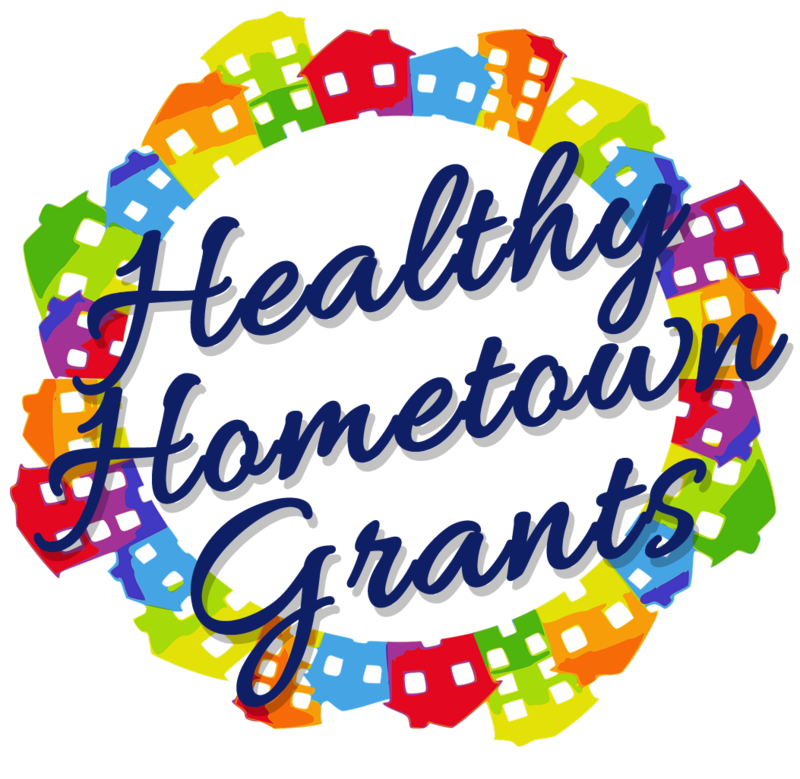 CONGRATULATIONS TO THE 2018 HEALTHY HOMETOWN GRANT WINNERS!